Use the PMC-002 Hard Case for FF High Speed Primes from Sigma to safely transport up to five of the mid-range Sigma cine-style prime lenses. 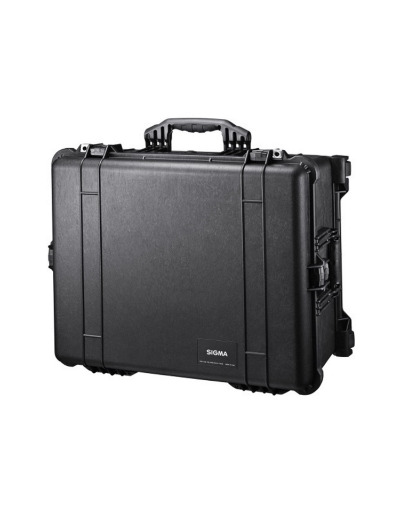 This hard case features a soft foam inlay designed specifically to cradle the 20, 24, 35, 50, and 85mm primes. Other case features include a folding top handle, and padlock inserts for added security.